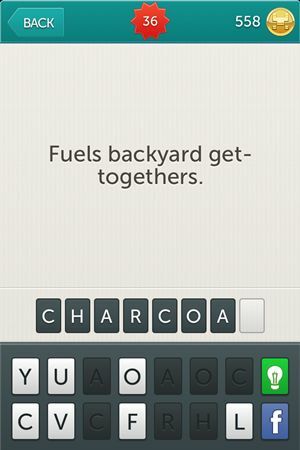 We are still playing Little Riddles, how about you? 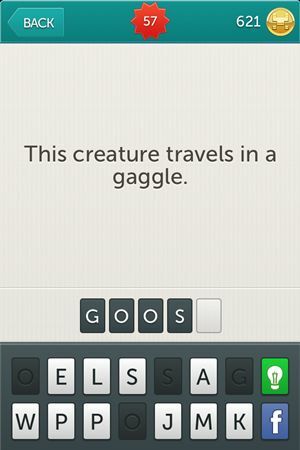 We hope that you did because we searched for you for Little Riddles Answers for the next levels. 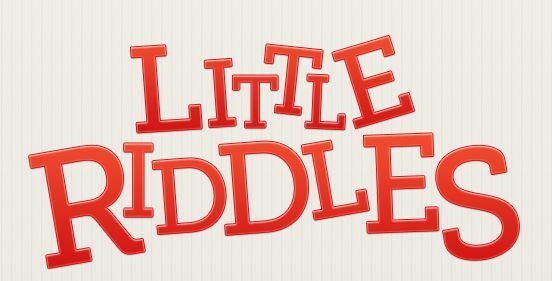 You can find the first 30 levels in Little Riddles Answers Level 1 – Level 30 if you had any trouble with those. 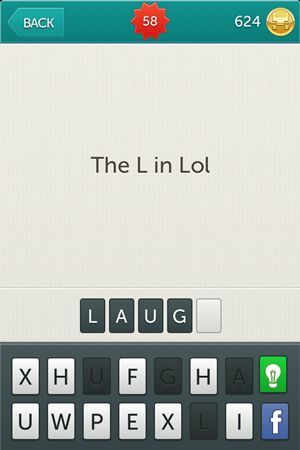 For now we have for you Little Riddles Answers Level 31 to Level 60 and we are not planning to stop here. We hope you will join us in our quest to victory in this game. Have fun! 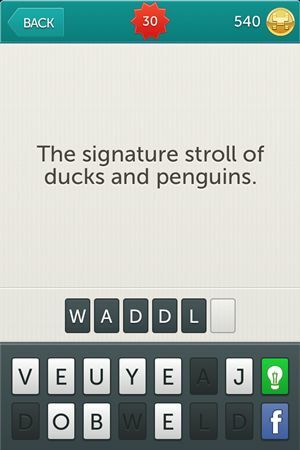 Riddle: The signature stroll of ducks and penguins. 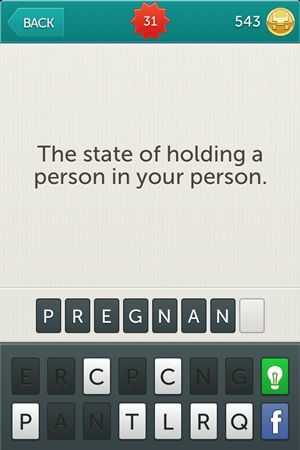 Riddle: The state of holding a person in your person. 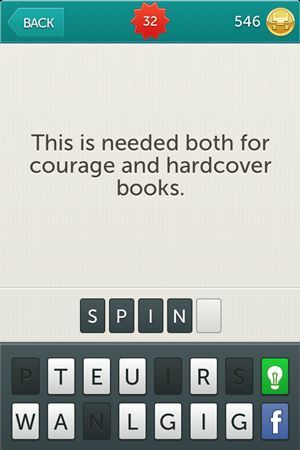 Riddle: This is needed both for courage and hardcover books. 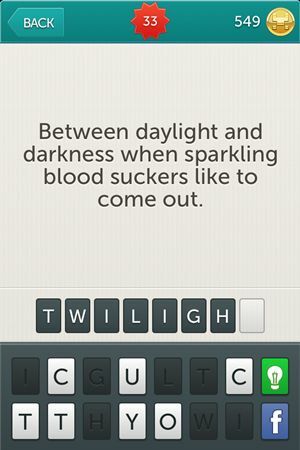 Riddle: Between daylight and darkness when sparkling blood suckers like to come out. 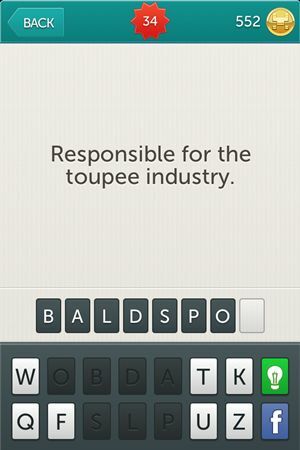 Riddle: Responsible for the toupee industry. 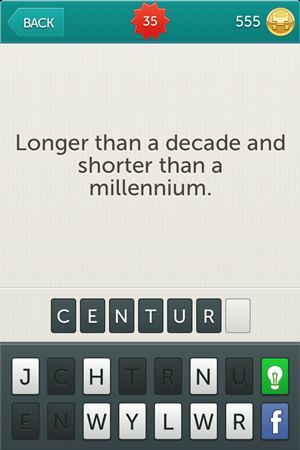 Riddle: Longer than a decade and shorter than a millennium. 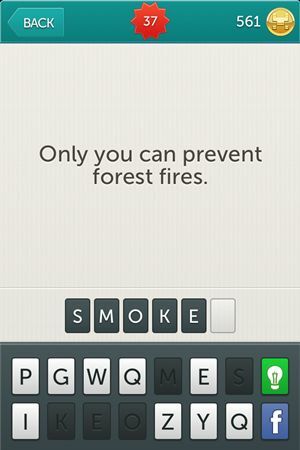 Riddle: Only you can prevent forest fires. 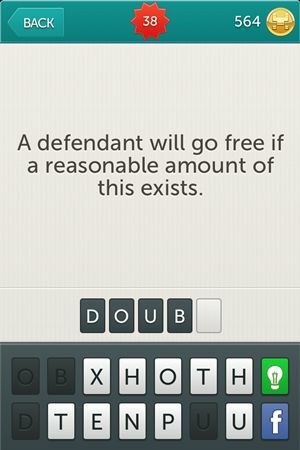 Riddle: A defendant will go free if a reasonable amount of this exists. 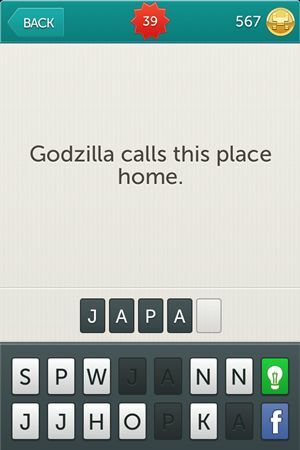 Riddle: Godzilla calls this place home. 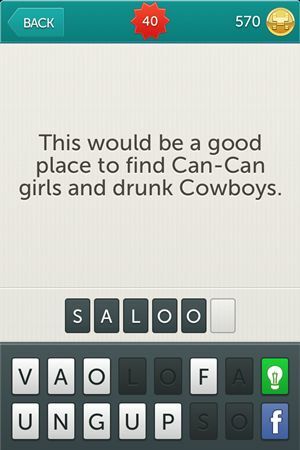 Riddle: This would be a good place to find Can-Can girls and drunk Cowboys. 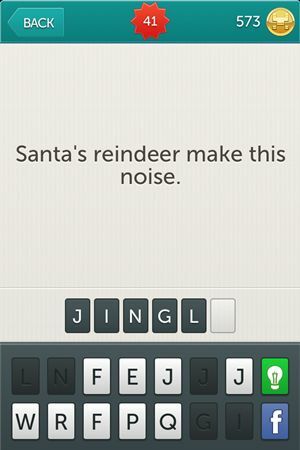 Riddle: Santa’s reindeer make this noise. 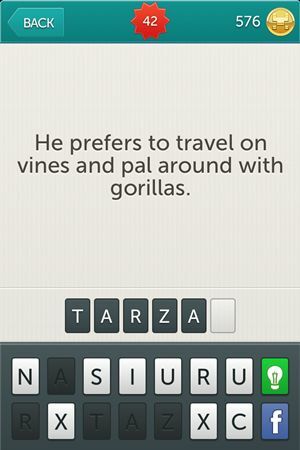 Riddle: He prefers to travel on vines and pal around with gorillas. 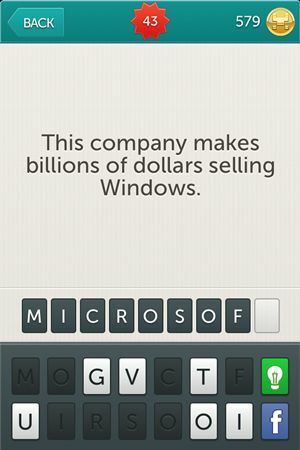 Riddle: This company makes billions of dollars selling Windows. 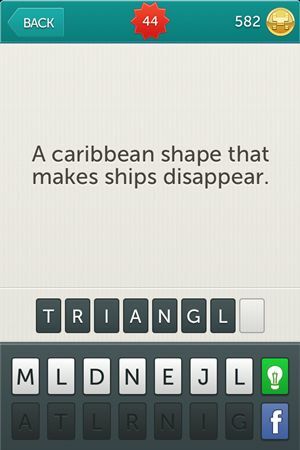 Riddle: A caribbean shape that makes ships disappear. 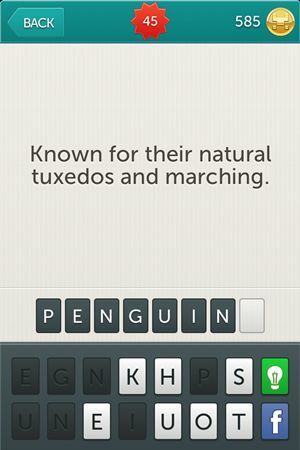 Riddle: Known for their natural tuxedos and marching. 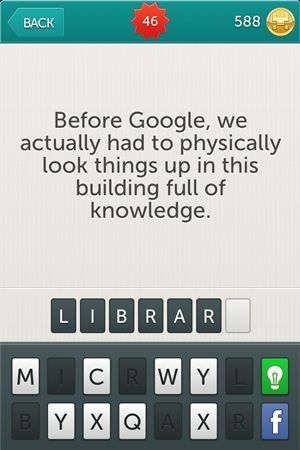 Riddle: Before Google, we actualy had to physically look things up in this building full of knowledge. 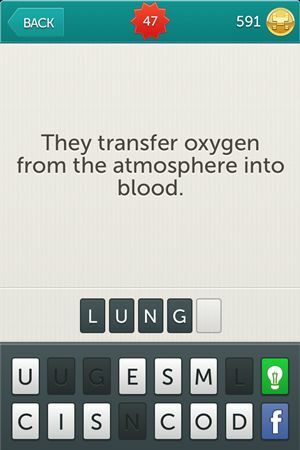 Riddle: They transfer oxygen from the atmosphere into blood. 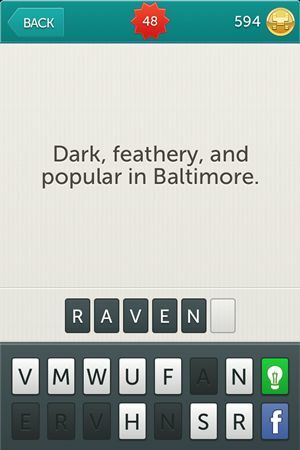 Riddle: Dark, feathery, and popular in Baltimore. Riddle: Use this machine if you really want to see inside someone. 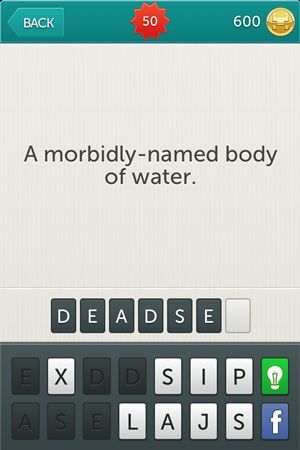 Riddle: A morbidly-names body of water. 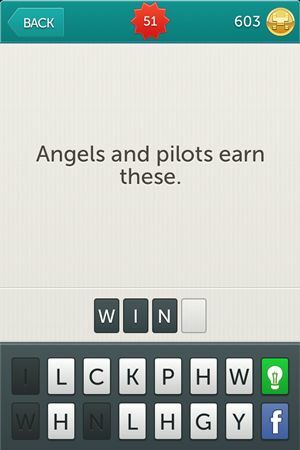 Riddle: Angels and pilots earn these. 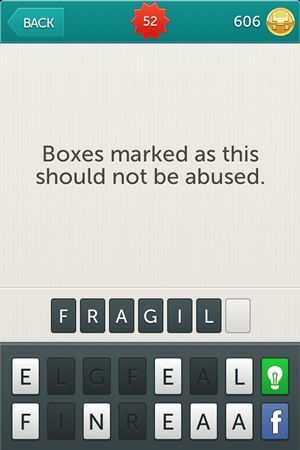 Riddle: Boxes marked as this should not be abused. 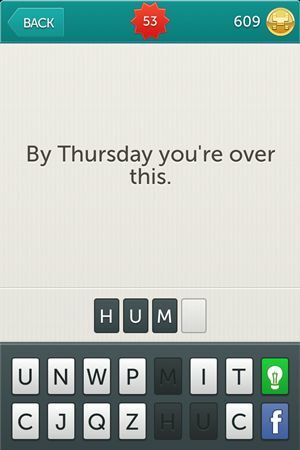 Riddle: By Thursday you-re over this. 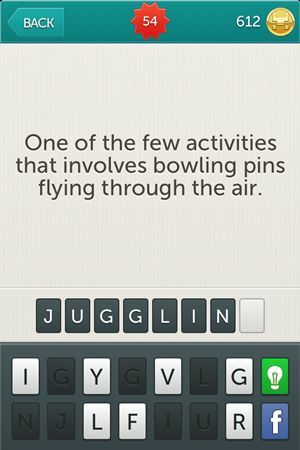 Riddle: One of the few activities that involves bowling pins flying through the air. 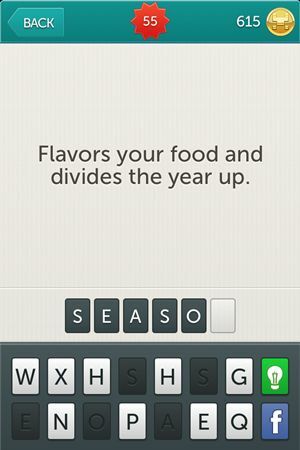 Riddle: Flavors your food and divides the year up. 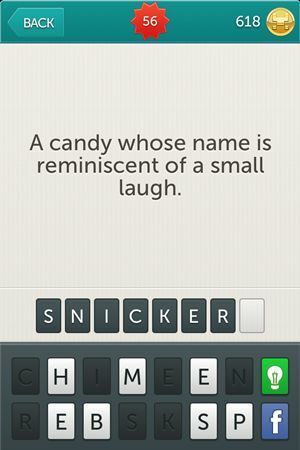 Riddle: A candy whose name is reminiscent of a small laugh. Riddle: This creature travels in a gaggle. 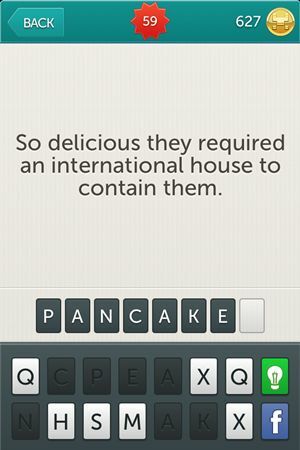 Riddle: So delicious they required an international house to contain them. You think we are done with Little Riddles? Guess again, we are just starting and we don’t plan to back out too soon. Stay with us and come back later for more answers for Little Riddles.